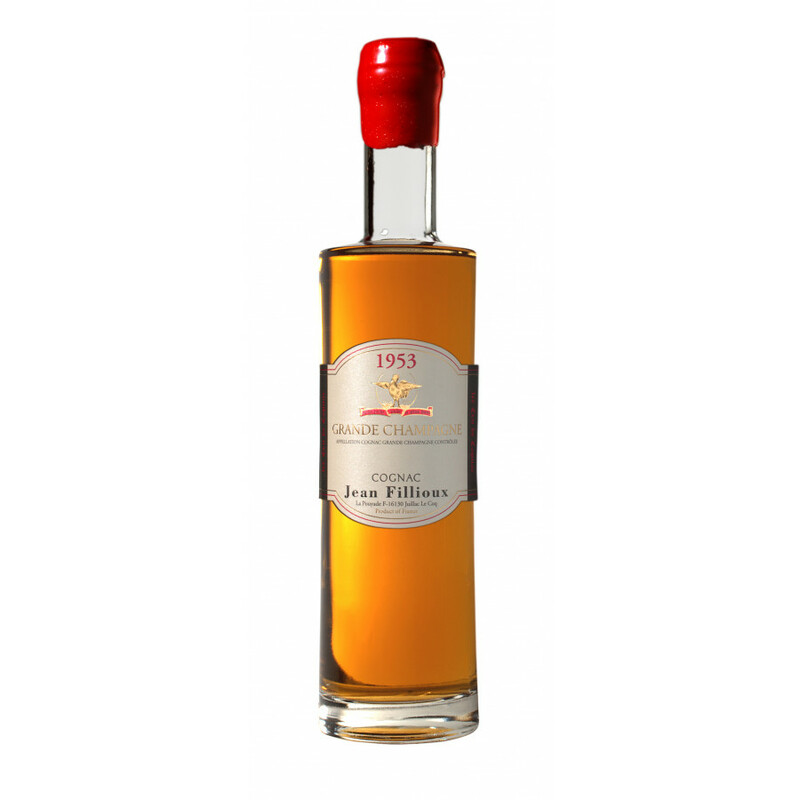 The Jean Fillioux Vintage 1953 Millesime Refurbished Cognac is one of life's treasures. And as such, it should be treated with respect. 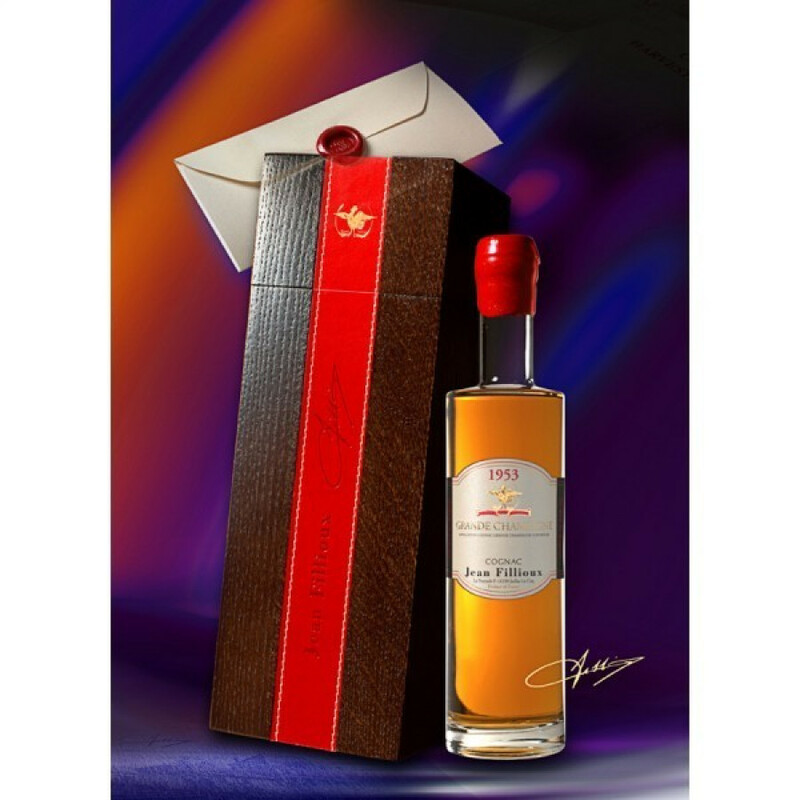 This limited edition, private collection Cognac is one of the (many) success stories from the house of Jean Fillioux. Please be aware that this bottle has been refurbished. The seal has been damaged and professionally repaired.